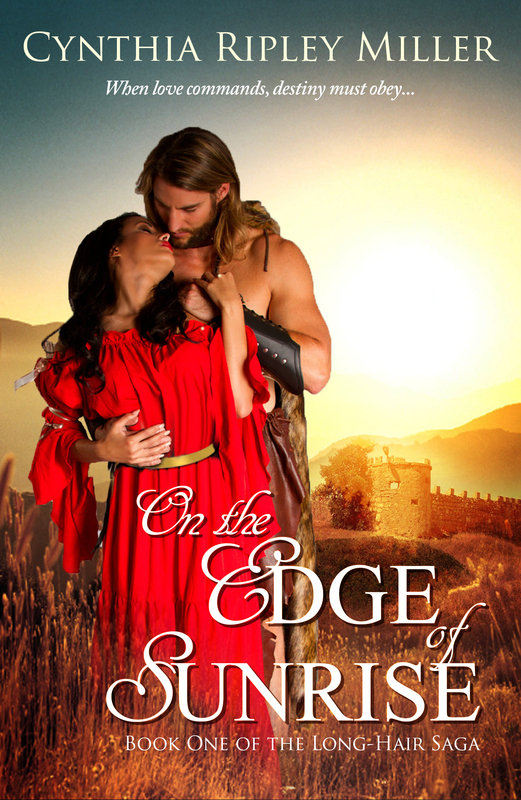 My debut novel, On the Edge of Sunrise, will be published on March 24, 2015 by Knox Robinson Publishing, London – New York. It is the first in the Long-hair series. When love commands, destiny must obey. Against an epic background and torn between duty and passion, Arria Felix, a Roman senator’s daughter, must choose between Rome’s decadent world and her forbidden love—Garic, a Frank barbarian noble. The year is AD 450. The Roman Empire wanes as the Medieval Age awakens. Attila the Hun and his horde conquer their way across Europe into Gaul. Caught between Rome’s tottering empire and Attila’s threat are the Frankish tribes and their ‘Long-Hair’ chiefs, northern pagans in a Roman Christian world and a people history will call the Merovingians. A young widow, Arria longs for a purpose and a challenge. She is as well versed in politics and diplomacy as any man … but with special skills of her own. The Emperor Valentinian, determined to gain allies to help stop the Huns, sends a remarkable envoy, a woman, to the Assembly of Warriors in Gaul. Arria will persuade the Franks to stand with Rome against Attila. When barbarian raiders abduct Arria, the Frank blue-eyed warrior, Garic, rescues her. Alarmed by the instant and passionate attraction she feels, Arria is torn between duty and desire. Her arranged betrothal to the ambitious tribune, Drusus, her secret enlistment by Valentinian as a courier to Attila the Hun, and a mysterious riddle—threaten their love and propel them into adventure, intrigue, and Attila’s camp. Rebels in a falling empire, Arria and Garic must find the strength to defy tradition and possess the love prophesied as their destiny.